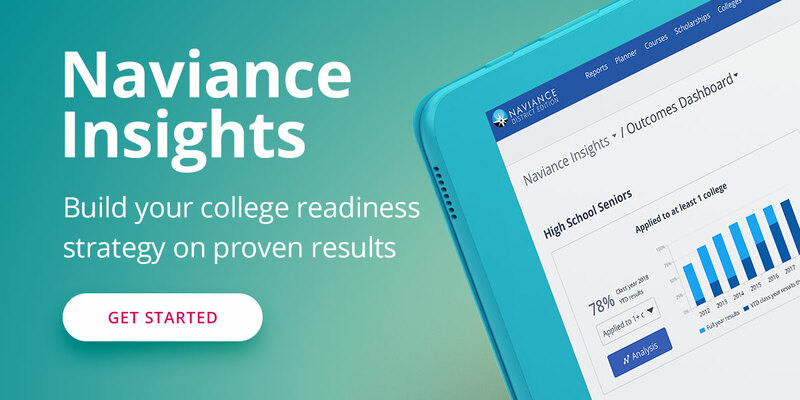 Join us for a look at the changes and enhancements to Naviance in the past 12 months! We’ve introduced new features and improved usability to help students and school staff with course planning, application processing, test preparation, and more. You will also get a preview of what’s on the horizon for Naviance.